Continuing work on my Cooperative mission, I've reached a point where I am confused. How do I associate aircraft with airfields? Specifically, with airfields native to the map? For example: Say I am utilizing an existing airfield on the map. What do I need to attach my squadron of fighters to in order to get the spawns possible in the multiplayer lobby?  Edit: Specifically, which airfield object do I use (fakefield, or Locations Airfield), and if it is Location Airfield, how do I attach manually created planes with waypoints, etc. to it? Including example of the actual multiplayer airfield selection screen for clarity. Just need to know what object my squadron needs to be attached to to make airfield/plane selection work. If you look at both airfield objects, the difference is the way the spawn point are displayed and the distances that ocupy. "what object my squadron needs to be attached to to make airfield/plane selection work" For MP you need to set entitie to the fakeairfield object, ckeck is not set to neutral country (I think it is by default) and then select the planes you want in the Airfield Propierties tab. That should do it. Thanks much! 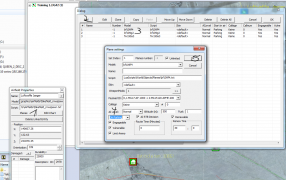 How do I go about assigning waypoints/objectives to the planes in the airfield properties? With manually placed planes, it's pretty simple, but I'm not sure how to do it with this. You can only do it with manually placed planes. Those airfield objects are used, afaik, in MP to have the planes for the players and in SP to set the taxi points. Maybe others know something about this. How do I go about making cooperative missions if, in order to spawn units in multiplayer, they have to come from the fakefield, and I can't attach them to waypoints or objectives? Do I just make singular, primary objectives and assign them to a side? In that event, how do you tell players where to go, outside of just making it on the map? I never built a co-op mission in RoF.You can spawn IA in MP, no problem there but if you are speaking about player planes...as I said never built a coop. Maybe Habu knows if not I will ask Vander. The most common way to tell players where to go once in game is the use of Subtiltes. Right on! Thanks for your help, Haash. Habu was already helping me in another thread where I thanked him, but a big shout to him again here. I look forward to sharing this mission, once I get it suitably less jacked up. For now I dont think we are able to create sth like a typical coop mission, as you maybe know from Rof or either Il2 1946. However you can create a DF with AI in it, although I know it is not the very same, but you could limit ones lives by available planes or the time to the refly button activation. The difference is just inhosting a dedicated server or a listen server, which we dont got atm. This information is super important, and had some help figuring out that end of things yesterday, but thank you for it nonetheless. My current issue is not knowing how to assign waypoints or objectives to the required fakefield, which will spawn the players when they select the airfield and load in. Any guidance on that front? I guess you are talking about human player, so no Ai. I am using the fakefield_rnwspawn and set its direction in 90° to the taxi way. That way your players spawn next to each other , facing the same direction. 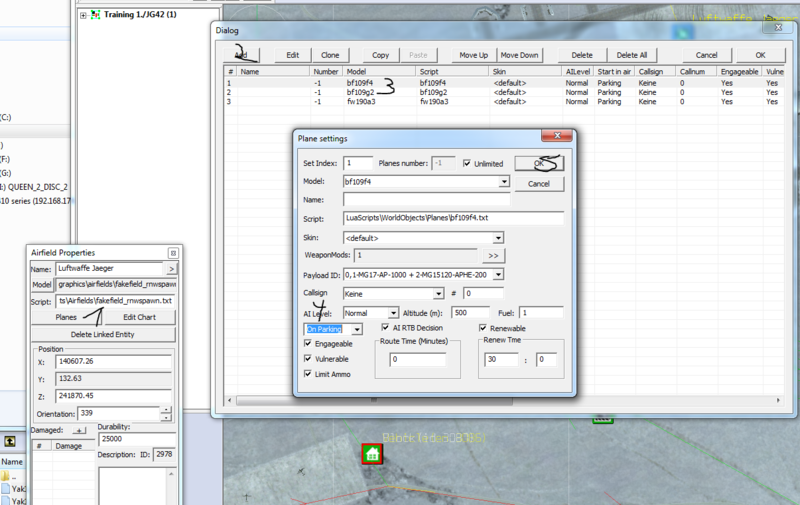 However you have to edit the "planes button" off fakefield_rnwspawn by adding planes of course. Nephris, if I understood Slash's problem, it has to do with not being able to make the environment react to the player's actions, other than in pretty generic ways. For instance, you can't spawn a wing-mate to fly with you. Personally, I find that to be a bit of a let-down, and I hope it's fixed later on. It limits the complexity of the theater of coop missions. You have to use the Trigger icon and draw the waypoint, with add target between trigger icon. Don't forget to assign a side in the icon advanced properties. By the way; the airfield objects offer the opprtunity to R/R/R (repair/rearm/refuel) incl. a timer, radius etc. Could anybody please be so kind and explain how this works or post a sample mission showing this feature really working. Yeah its there but its not implemented as of now. The only possible thing to do is Return Planes, used when you want people to bring their planes back (Limited planes for the mission for example). As Haashashin said, it's not for AI, only for player who bring back its plane. 3 Players took one. In the pool, there are 5 plane left. They fight, one is killed, two is damaged. On the two damaged, one can bring back it's plane to its airfield. So after the time you set for repair, refuel and rearm, that plane will go back in the pool. In my exemple, there will be 6 planes in the pool. It's a way to limit pilot who don't care for its plane and live. I see. Thank you very much for the explanation. As Habu said a way to limit the availability of material. Too bad that real R/R/R is not implemented as in my opinion this option would open up tremendous opportunities.